A parrot can be trained to repeat the sounds we make when we speak. But what does a parrot say? 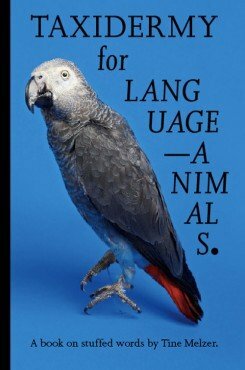 ‘Taxidermy for Language-Animals’ examines language fragments from different practices – philosophy, literature, visual art – by exploiting some of our linguistic habits and tools. This book includes examples of ordinary language trapped in images. Games we play with language and games language plays with us are introduced. Like language itself, language-games are based on perception, habit and memory and are played in collaboration with others. cm 17×26; pp. 464; COL and BW; paperback. 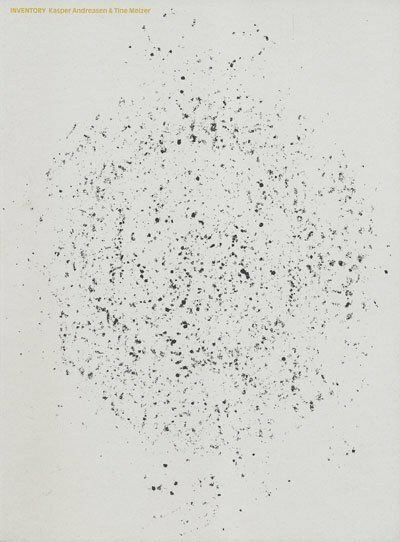 Publisher: Rollo Press, Zürich, 2016.